Organizations who need to deliver custom training that is unavailable from public sources, such as proprietary product and service information. Individuals looking for a turn-key e-commerce solution. 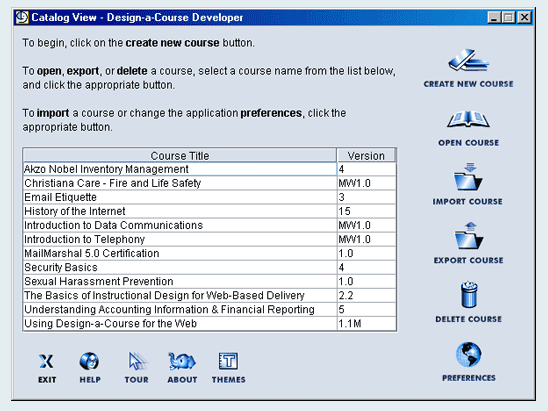 Web-based enterprise level LMS system with course designing capabilities.